First vintage acoustic guitar purchased from Ohio, USA. Amazingly full coloured Tobacco Sunburst with a nice full feeling neck in great condition. Tortoise shell pickguard, great low action. 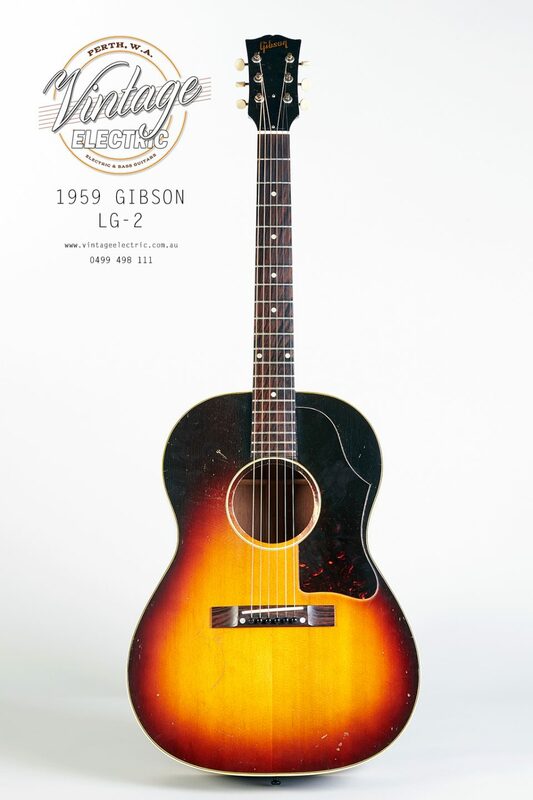 This is a very nice sounding guitar from Gibson's golden era of acoustic guitars. Last year of fixed bridge for this model.